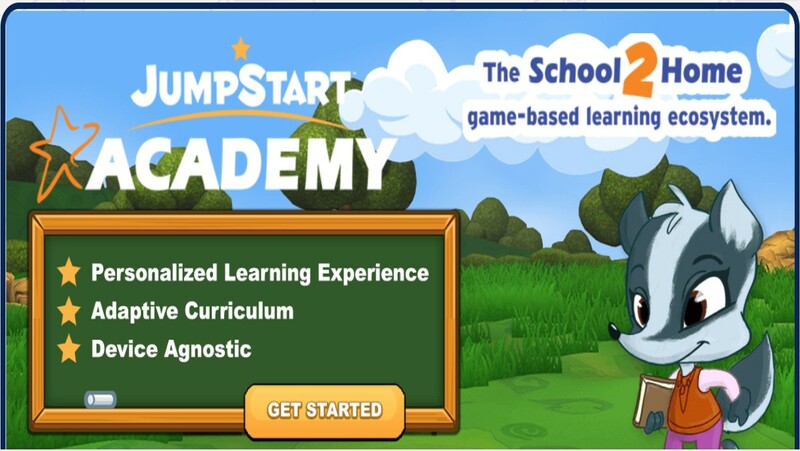 JumpStart, a company specialized in game-based learning for kids, yesterday launched its first school product release under its new JumpStart Academy (JSA) product line - immersive gameplay, aligned with national and state standards for English and Spanish speaking students. JumpStart Academy is a school2home game-based learning ecosystem that provides integrated products, technology and tools for students, parents, and teachers, aiming to improve students' educational experience inside and outside the classroom. According to the PR, all Jumpstart Academy products will include a curriculum navigator, analytics for both teacher and district as well as multiplayer features. David Lord, CEO of JumpStart, says "Our focus has always been great content delivered to children. Now, JumpStart Academy puts a new emphasis on that, and focuses on tailoring experiences for teachers with innovative school products that foster collaborative learning and adapt to the needs of individual students. 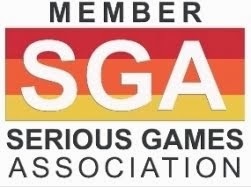 With games that students will love, and the insight that educators need, JumpStart Academy provides the learning edge to keep students interested, motivated and challenged to tackle new concepts precisely when they are ready to learn them." Proven Efficacy - Their products are used in thousands of schools in districts across 50 states in the US and over 70 countries internationally. Personalized/ Adaptive - JumpStart Academy provides a tailored learning experience 100% unique to a child. From dynamic lesson plans to activities for every learning style, the system is said to adapt in real time based off the learner’s interactions. The proprietary technology system, CuDOS, fuels the JSA interactive learning ecosystem. Portable - Take it on-the-go! All products are web and mobile friendly so kids can learn at home, in the class or whenever time allows. Diversified Portfolio & Learning Activities – JumpStart Academy’s products include Early Learning, Language Arts, Geography, History, Math, STEM, Coding, ESL, English, Mandarin, Spanish, and Portuguese. They offer 11 types of learning activities with hundreds of levels and paths for the user to work on. 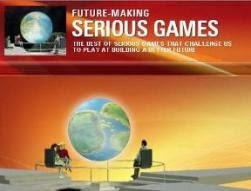 From games, puzzles and videos, to stories songs and more. 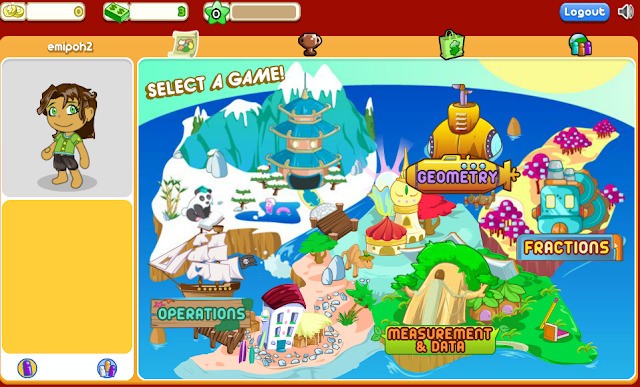 The JumpStart Academy products are a linear game experience that takes a player through an educational year of learning. JumpStart Home includes, among many other products, JumpStart Junior, a world specifically designed for preschool - kindergarten learners. It also includes a parent portal. JumpStart Academy School is a supplemental tool that schools can use in their classroom. It gives teachers the ability for full transparency of their classroom as well as a teacher portal. 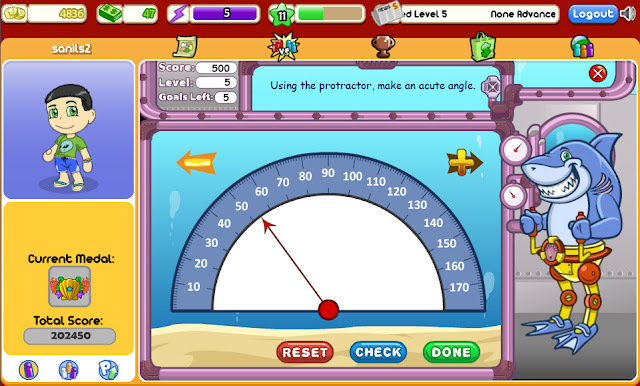 JumpStart School includes JumpStart Academy Math, a collaborative K-5 math program, now available online across all platforms, including mobile devices, tablets, laptops and desktop computers. 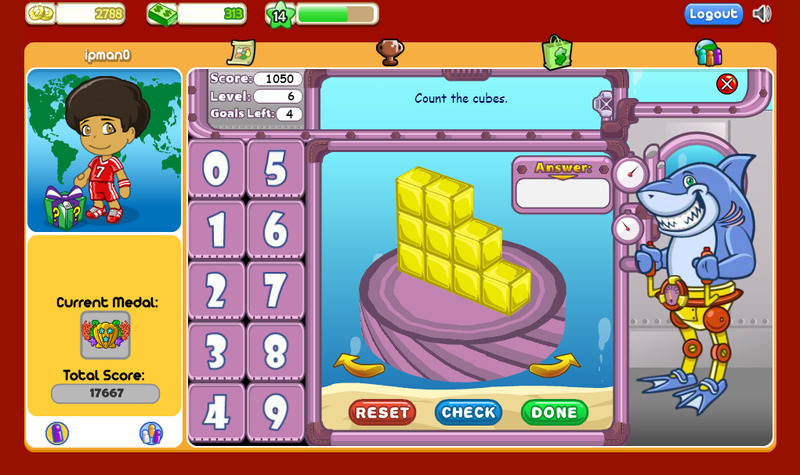 Teachers can login and use JumpStart Academy Math to access content that is delivered through CuDOS, the JumpStart School curriculum delivery service. The combination of team-based games along with the capability to provide an adaptive individual learning experience is expected to increase student math achievement, attitude and motivation. Formerly known as Knowledge Adventure, JumpStart Games - a Los Angeles based provider of educational products specialized in creative and educational games for children, has become a wholly owned subsidiary of NetDragon Websoft Holdings Limited (HKSE: 0777) as of July 2017. 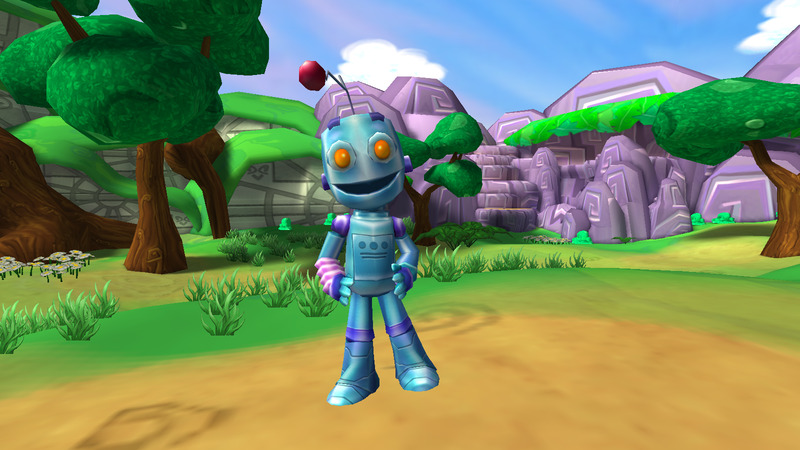 Founded in 1991, JumpStart has set the standard in children's educational games by making learning fun and easy and has quickly become the epicenter of online gaming for the 3-10 year old demographic. Over the years, JumpStart has created numerous successful own-branded games such as JumpStart®, Math Blaster® and Neopets®. 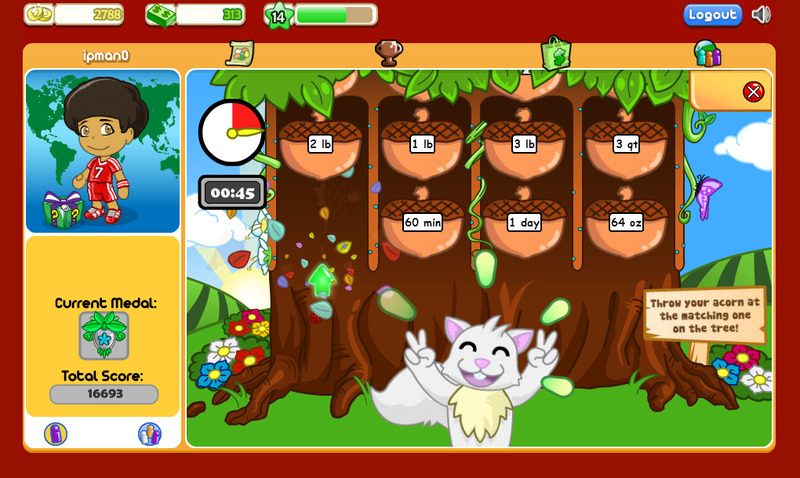 Neopets® in particular has recorded over 75 million registered users. Besides its flagship brands, it has also built long-standing partnerships with DreamWorks Animation, leveraging on its IPs including Madagascar and School of Dragons, to produce creative and innovative educational mobile and multiplayer online games. The School of Dragons game is based on "How to Train Your Dragon" Movies and has registered over 30 million players globally. JumpStart currently has a large audience base of over 5 million monthly active users which spans across North America, Europe, South America, Asia and Oceania, along with over 90 million registered accounts.